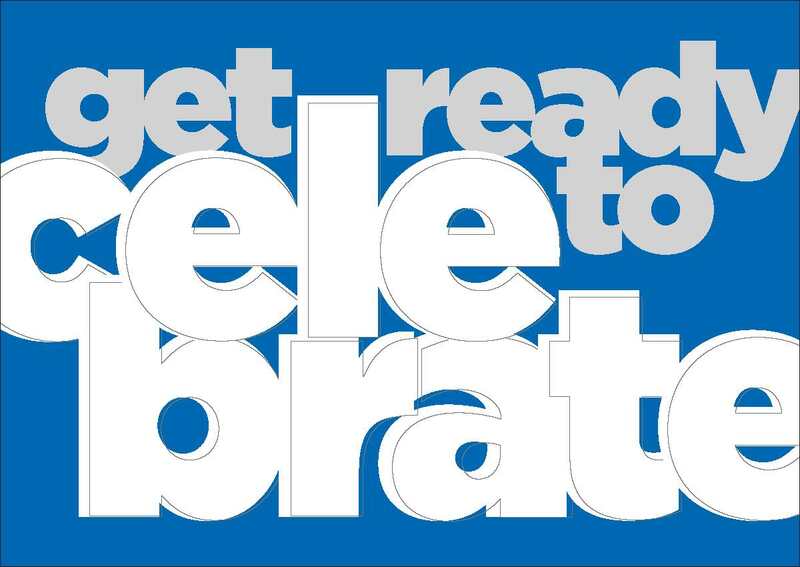 Before admission into the program, a parent, guardian, or family representative must attend an information session. 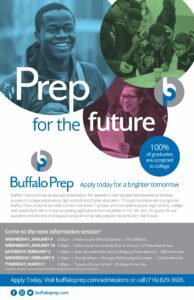 Our information sessions give parents and prospective students the opportunity to learn more about Buffalo Prep and the admissions process, meet the program directors and current students, and ask questions. Applications will be available at these sessions, which usually last one hour.